When you’re experiencing a dental emergency, our team is here to provide treatment and advice to manage your discomfort and restore you back to full dental health. 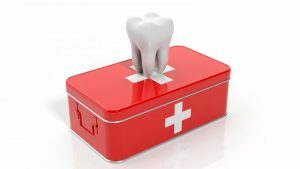 Dental emergencies are often unexpected and unpredictable, and at Northway Dental Practice we want to help relieve patients of Maghull and Ormskirk from any symptoms as soon as we can. Contact 0151 526 2701 as soon as the emergency arises and one of our helpful team will see you at the next available appointment.